Even though moving can often be an exciting and fun adventure, it can also turn out to be an exhausting and frustrating experience. Remember, the key to a good move is preparation. Proper planning out everything will ensure that your move goes off without any hassle and delay. There are numerous small things that you can do that will help you in streamlining your move. And also note that a corporate moving service is best suited for the job. 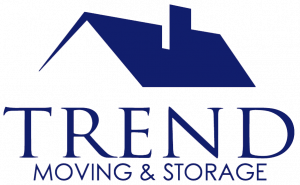 Check out a few tips for making your Londonderry NH home move less stressful. Both time and space are at a premium in any move. Try to make the most of them by using clothes to pad your delicate objects. It will curb down the number of boxes that you need as you are making use of the unused space to store clothes. You can also pad the inner walls of the box with socks. 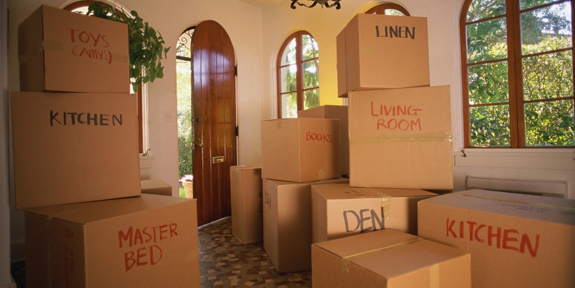 If you have color-coded each box by room, it will save time when you reach your new home. It is an efficient way. Take a box, see the color tape that is affixed to it, and put it into the correct room. Every little bit will add up when you are in a hurry and can’t afford to lose time. Take photographs to know how all of your electronics are hooked up. It can save a large amount of time when you reach your new home and start to reconnect them. And not only will it save time but it will dramatically decrease your stress level. A professional corporate moving service Londonderry NH will have the experience and tools to get your move done well and efficiently. It is always good to call up your friends to help, but hiring a professional moving company will give you the peace of mind by taking a lot of the worry off of your shoulders. Don’t risk your valuables by trying to move them yourself while in transit. You can always rely on the expert service provided by Trend Moving. We are an exceptional corporate moving service who offers moving services in Londonderry NH and nearby areas. We have all the tools and experience necessary to carry out your move without any hitch and delay. Also, we are the only company who is offering top-notch service at an affordable price. Call us at (603) 548-1738 to plan a schedule.